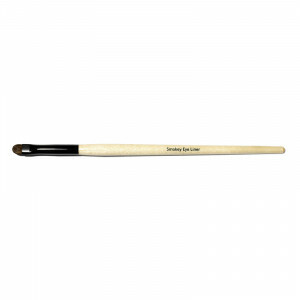 This natural-finish, longwearing, humidity-resistant foundation moisturizes and evens skin tone creating a flawless, supple and pore-less canvas on which to sculpt the features. 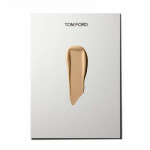 Its state-of-the-art nourishing formulation includes the Tom Ford infusing complex. 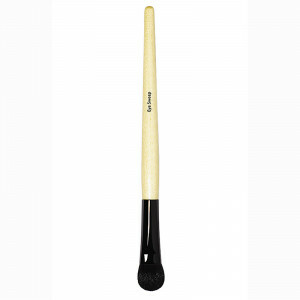 Diminishes the appearance of fine dry lines. 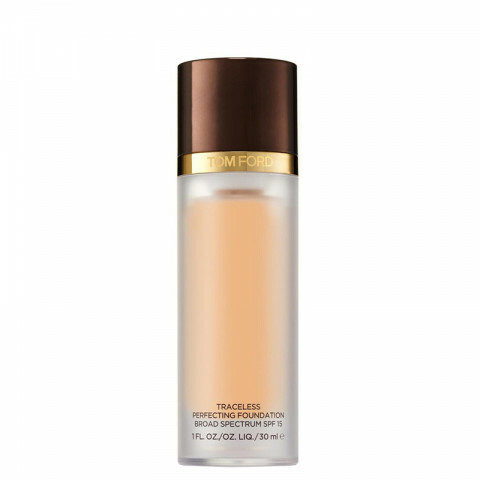 Buildable, medium-to-full coverage. SPF broad spectrum sun protection shields skin from uva/uvb damage.